Be a Resident of Arkansas with a valid Arkansas I.D. to demonstrate proof of residency. A passport, out of state I.D. or other photo identification is accepted alongside a document showing proof of residency, such as a bank statement or utility bill. Obtain legitimate medical records or documentation from their primary care physician describing their diagnosis. These records must be taken to an initial marijuana evaluation appointment. 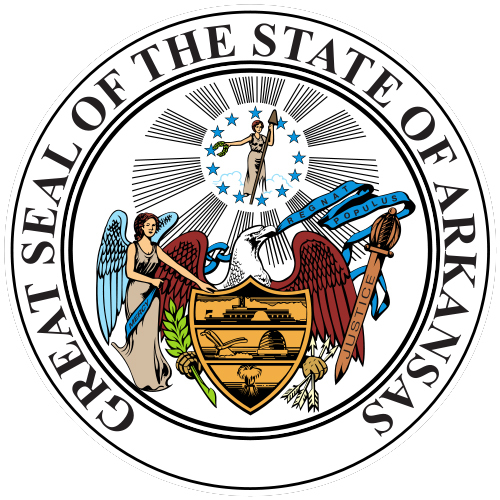 Register with the Arkansas Department of Health - further details will become available once the Medical Cannabis Program in Arkansas has been finalized.